Post-its, Post-its, Post-its, Post-its, Post-its evuuuuurrryyyyy where..
All you need is a pen, wall space and post-its for your inner genius to come through. When should you resort to post-its you ask? 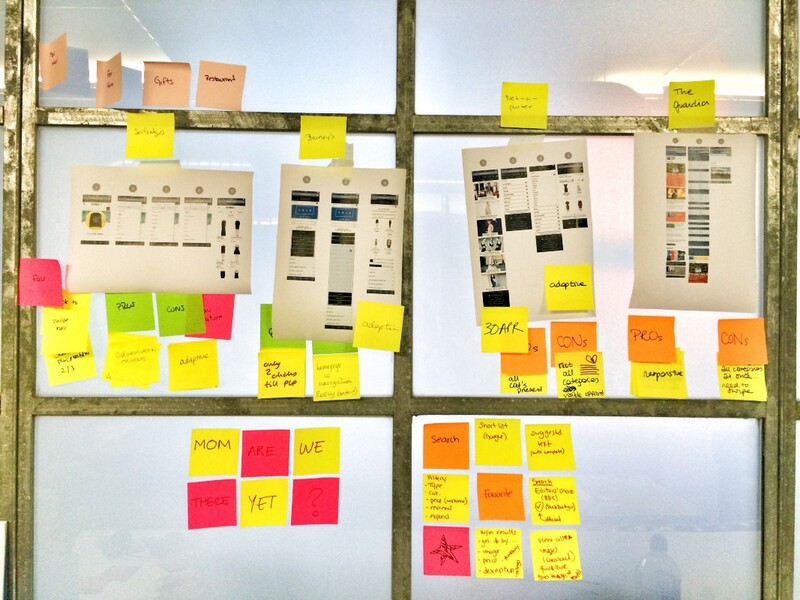 Trying to understanding foreign concepts (aka not related to UX) …..post it! See! I challenge you to find a moment when the post-it can’t work its magic.